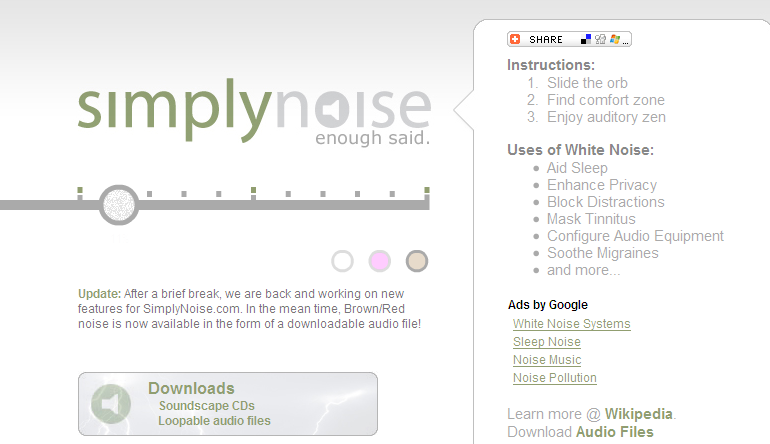 *SimplyNoise.com – The best free white noise generator on the Internet. 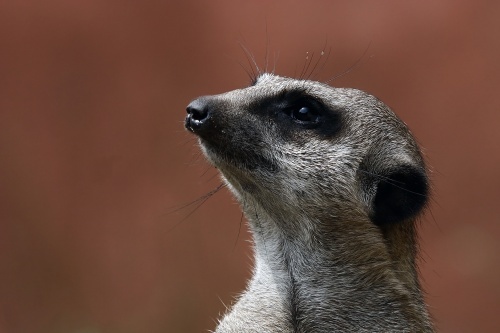 © Copyright 2019 HAAYA. All rights reserved.